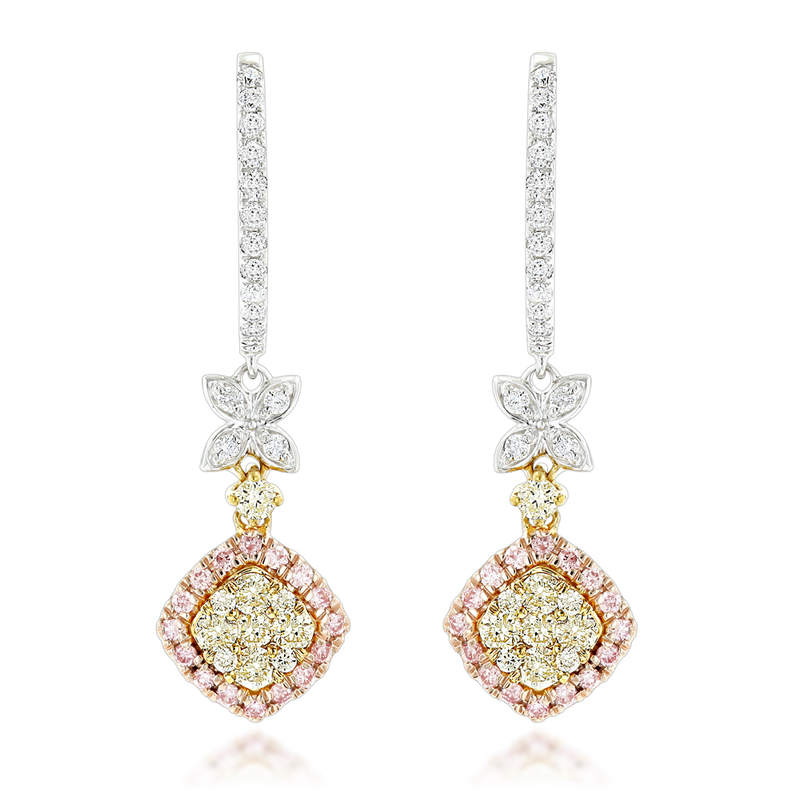 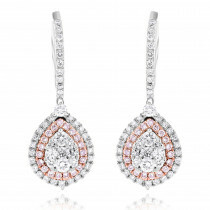 These White Yellow Pink Diamond Drop Earrings by Luxurman showcase 1.4 carats of dazzling high quality diamonds masterfully set in 14K gold base. 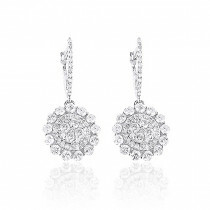 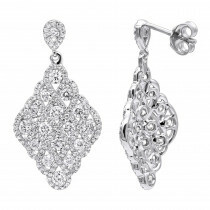 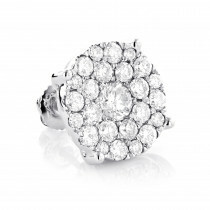 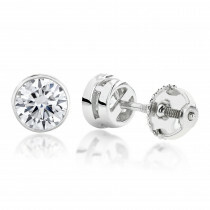 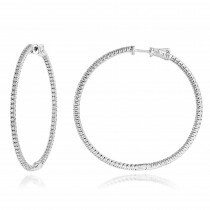 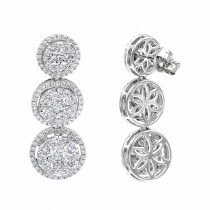 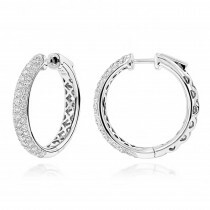 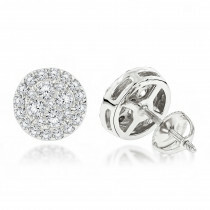 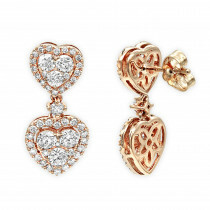 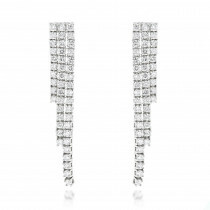 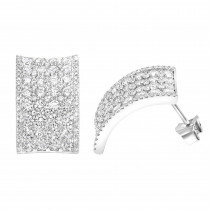 These ladies diamond cluster earrings with leafs will make a great present for any occasion! 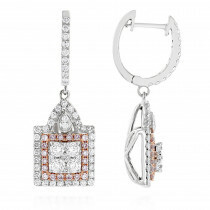 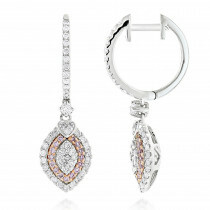 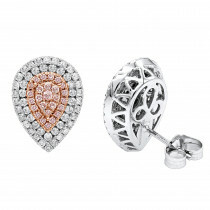 Matching white, yellow, pink diamond ring and pendant are available below.